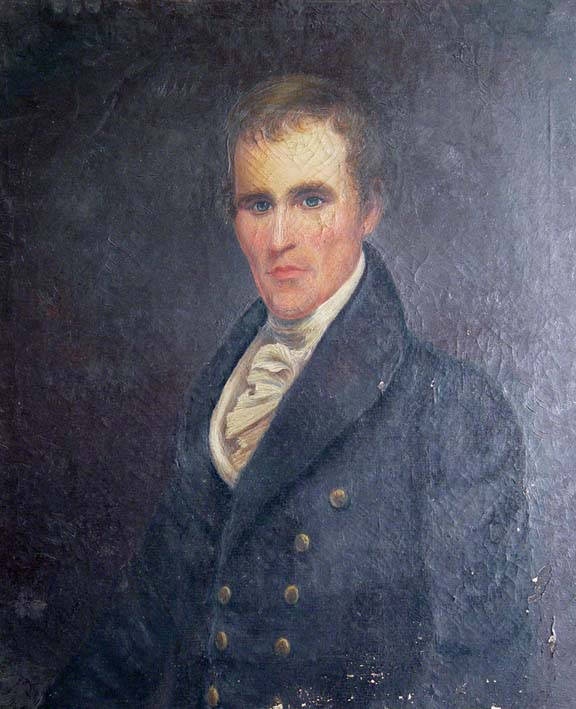 In 1839 Major David Hubbard, of Lawrence county represented the District in Congress. I am not now certain who his opponent was; it was probably Hon. David G. Ligon, of the same county, but the vote of Fayette was nearly unanimous for Major Hubbard. 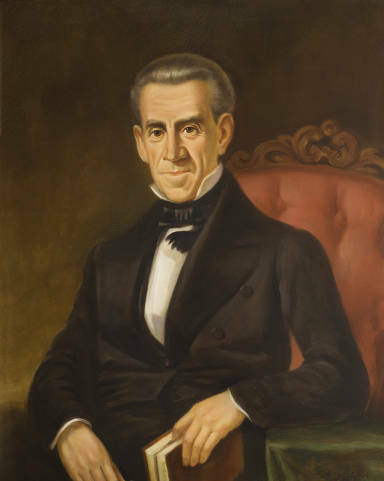 David Hubbard served in the Alabama Senate from 1827 to 1829, and he was a member of the Alabama House of Representatives from 1831 to 1833, from 1842 to 1846, from 1853 to 1854, and from 1859 to 1861. He was a member of the United States House of Representatives from 1839 to 1841, and he served in the Confederate House of Representatives from 1861 to 1863. He was the commissioner of Indian affairs for the Confederacy from 1863 to 1865. Major Hubbard was prominent before the people for Governor in 1845, but Col. Terry bore off the nomination only to be defeated by Chancellor Martin, the Independent. Major Hubbard was six times elected to the Legislature from Lawrence county; last in 1859, and always took a prominent position in the body. He was in early days a democrat of the Jacksonian school, and in the days of Nullification in South Carolina he supported the policy of President Jackson against that doctrine. In 1850 he espoused what was then known as the Southern Rights cause, and was prominent in opposition to the adjustment measures of that day. In the great contest of 1860, the contest that put the last feather on he camel’s back, he took extreme Southern ground; was put upon the Electoral Ticket, and was a zealous advocate of Secession. Time has long since settled the impolicy (sic) of that move. In every position, he occupied he was a prominent character. Being of a positive character, of course, he had his admirers and also his opponents, but he was highly respected by all. Major Hubbard died about the end of the war. I suppose I might here say a word in regard to Chancellor Ligon. I never met him but on two occasions. The first was in 1837, when he was canvassing for Congress. He spoke at Fayette Court House to a crowd of respectful hearers, four-fifths of whom were against him, still his speech was received as a bold and fearless announcement of his principles, and delivered with an eloquence that was truly captivating. The next was at Tuskaloosa in 1845, on the occasion of the installation of the officers of the Grand Lodge of Free Masons. He had come to Tuskaloosa to run for Chancellor before the Legislature, then in session. The Grand Lodge had invited the Rev. Thomas Chilton, a distinguished Baptist minister, to deliver the address, and he was expected up to within an hour or two of the time, but failed to come, and the Lodge called on Mr. Ligon to take his place. He did so, and all that need be said of the effort is, that it was beautifully grand. It was said that that address contributed largely to his election, as he was a decided Whig and the Legislature largely Democratic. And just here it may be said that the Legislature though always Democratic never insisted on putting Democrats alone on the Bench or in the position of Solicitors. It was the general custom to have one Whig on the Supreme Court Bench, and generally as many as two on the Circuit Bench. This practice was continued up to 1855, when the Legislature made caucus nominations for every officer to be elected, and the elections in the Joint Conventions was simply a ratification of what the caucus had ordered. With but few exceptions this rule has prevailed from that day to this. But to return to Mr. Ligon. He was elected to the Legislature from Lawrence count yin 1829; elected Chancellor in 1845; and Associate Justice of the Supreme Court in 1853. These places comprised his public life, each of which he filled well. It may here be said with some degree of sadness, that Mr. Ligon allowed the indulgence of his appetite for stimulants to put the brakes on his otherwise promising future. 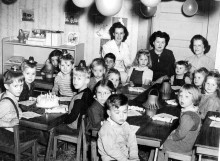 But it may also be said with a great deal of pleasure, that he saw his error, —renonunced strong drink and ever after, it being many years, lived a sober life, became a distinguished observer of total abstinence, and was for many years a minister of the Christian or Campbellite Church. He died a few years after his election to the Supreme Court. Before leaving Fayette county I suppose I may notice the different elections for Governor. 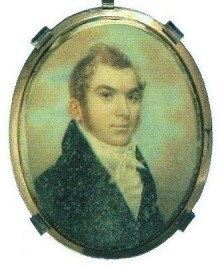 In 1831 the contest was between John Gayle and Captain Nicholas Davis. Mr. Gayle was from South and Mr. Davis from north Alabama. I do not know what, if any question, divided them. Mr. Gayle was elected,— by what majority I do not know. He was again elected in 1833, without opposition. In 1840 I saw Mr. Gayle and Mr. Davis standing shoulder to shoulder with their shields locked, and their keen blades of wit and eloquence glittering in the fray, each one earnestly working to compass the defeat of Martin Van Buren for President. 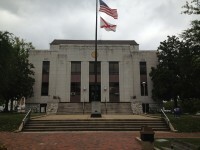 But as neither of them belong properly to West Alabama, I will pass them by with the remark, that each one has registered his name high in the history of Alabama, and there they will remain, and that no friend or relative of either one need ever fear the blush of shame in looking into those records. 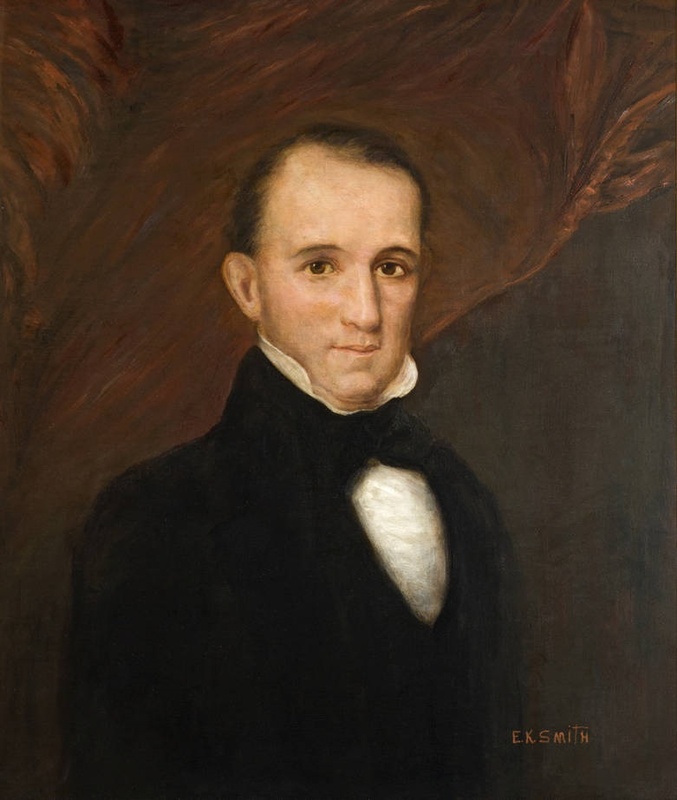 In 1835 Clement C. Clay, Sr., was elected Governor, over Enoch Parsons. He did not serve out his time, but resigned in 1837, upon being elected to the United States Senate at the called session of the Legislature. He resigned his seat in the same in 1841, and in 1842 he gave us Clay’s Digest. He afterwards served a short time on the Supreme Court by appointment. But for the same reason and with like reference in the case of Gayle and Davis, I dismiss the distinguished gentleman. Official portrait of Arthur Pendleton Bagby, tenth governor of Alabama. Rhonda Powell Wallace any kin? Ha ha …..highly doubtful! !! 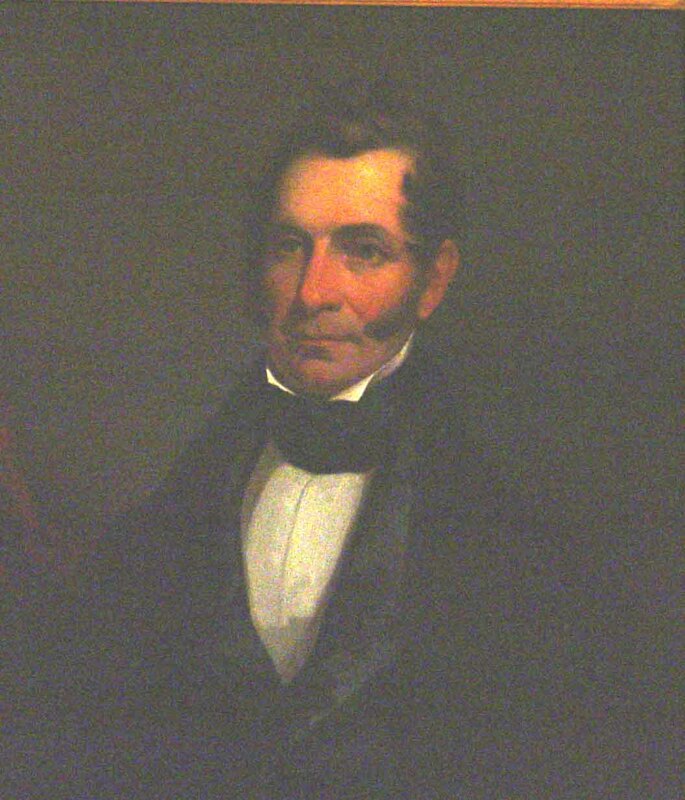 In 1837, Arthur Bagby defeated Samuel W. Oliver for Governor by about 2400 votes – he (Samuel) was my great-grandfather! 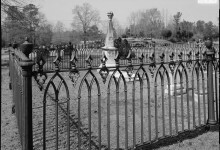 Had he won, he would not have served because he caught “the fever” while campaigning and died in Jan. 1838. I really enjoy reading the information on here. We’re happy you enjoy it.